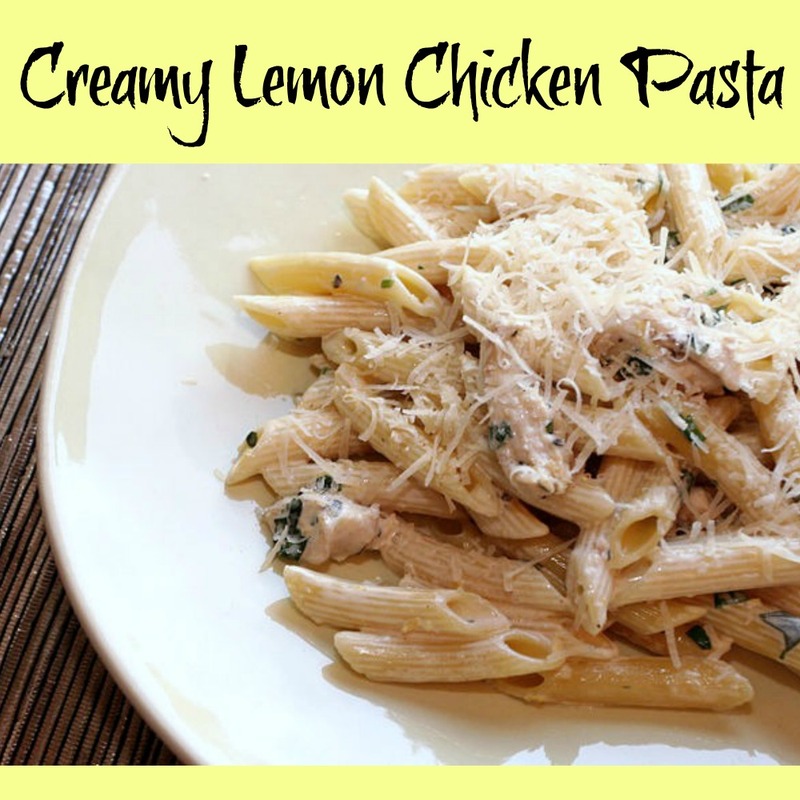 This dish is super duper creamy and the lemon flavor is awesome! In sauce pan put the chicken broth and lemon juice. Pasta after about 20 minutes, should absorb most of the juice. Then add butter, flour, cream, Parmesan, and lemon zest. Stir on low heat for about 10 minutes until thick. Enjoy! Thank you, Lindsay from Our Family Treat for this recipe. Yummy! This is a great alternative to how I usually prepare pasta with marinera sauce. This would also be a lot cleaner to eat for my 2 year old.